The programme aims to increase the number of active female coaches through subsidised coaching courses. 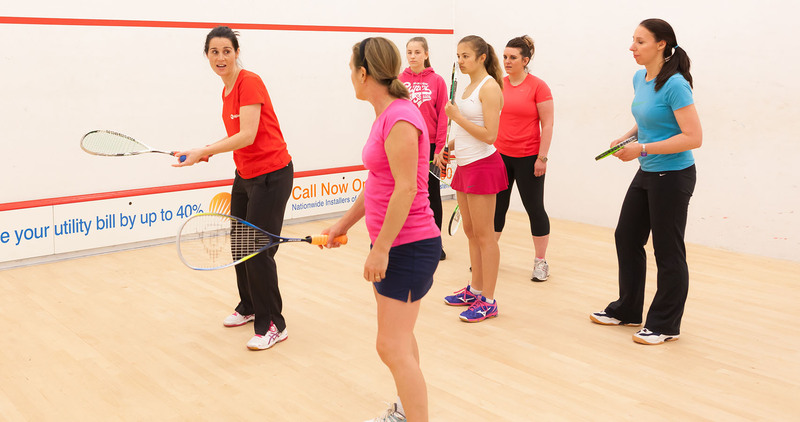 Those who attend one of the subsidised courses will deliver female-only squash sessions in return for the funding, and will have the opportunity to receive support and guidance to assist their development. 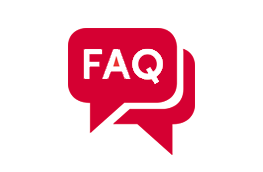 Find a course you'd like to attend on our website. Use the online form to apply for a subsidised place. You will be informed whether your application has been successful no less than 3 weeks prior to the course start date. 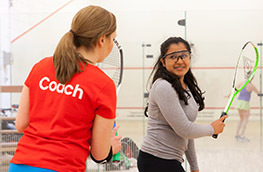 Deliver 10 Squash Girls Can sessions or more upon completion of the course. Aim to attract at least six regular participants to the above 10 sessions. Use the England Squash app to record sessions and participants for Squash Girls Can and other England Squash participation programmes. Add the above session to the Squash Girls Can online session map. Regularly post on social media using #squashgirlscan upon completion of the course – we can show you how to set up a Twitter page. Submit at least one case study from the first 10 sessions. Act as an ambassador for women and girls squash. a free Dunlop kit bag to help you run your sessions once you have added your first 6 participants to the app and informed us. access to the Squash Girls Can toolkit which includes editable posters, images, ideas on how to publicise your sessions and much more. support to help you in developing your coaching. the opportunity to become part of a network of coaches offering support and guidance. support from the Women and Girls Advisory Group. Find out more about the available coaching courses.